The University of Florida (UF) and University of Ghana (UG) HIV & TB Research training program aims to strengthen institutional research capacity at University of Ghana. The multidisciplinary research-training program supports the training of PhD and master’s degree candidates, as well as postdoctoral fellows at both universities. Program trainees will develop their scientific skillsets in several disciplines, which includes, but is not limited to, epidemiology, basic, clinical, social, behavioral, and implementation sciences, as well as in public health, health systems, and health services research. 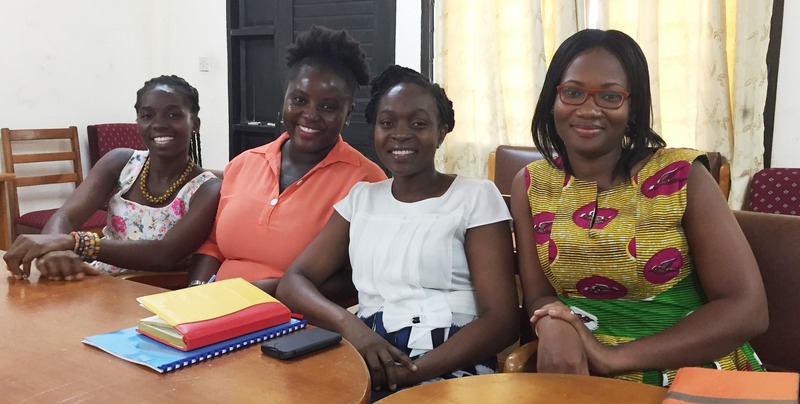 The program goal is for trainees to develop independent, high-quality research skills necessary to address unanswered and emerging questions that could transform TB and HIV prevention and care programs in Ghana. This training program is funded by a grant from the NIH-Fogarty International Center (grant number 7D43 TW010055-02) the National Institute of Health website.